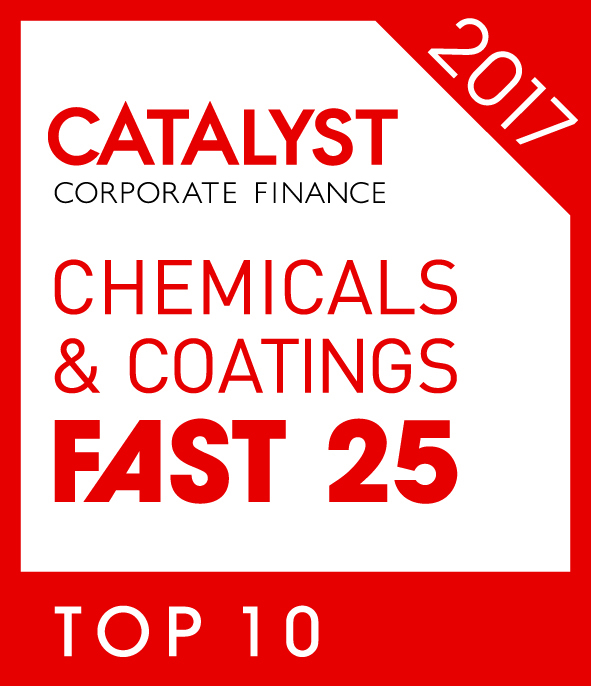 The Catalyst Corporate Finance released The Chemicals and Coatings Fast 25, the UK’s fastest growing chemical firms, and Leeson Polyurethanes has been named as number 6 on the list. 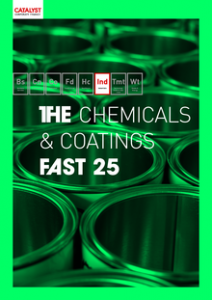 In an article explaining the qualification process, the chemicals sector is described as a UK success story being a global leader with a record for innovation, a highly skilled workforce and high quality products. The sector is praised for its resilience in continuing to grow despite facing challenging economic circumstances from the uncertainty of Brexit and the general slowing of global growth . Joel Leeson was quoted in the article as saying “As long as you’re well funded and well invested, you can ride out the ebbs and flows of business dynamics”. Leeson Polyurethanes’ success, the article cited, has been driven by exceptional exports performance on a global scale.